Deep in the Smoky Mountains you'll find Elkmont, a section of the national park that offers hiking trails, river access and a large campground. 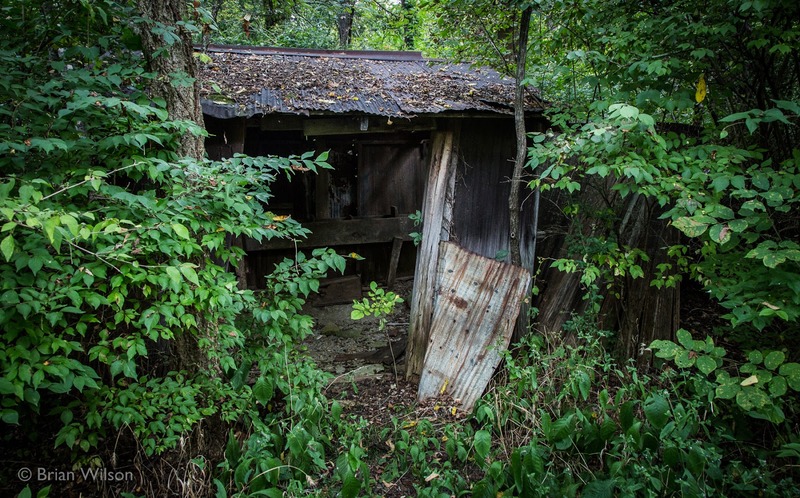 Elkmont is also home to a large number of deteriorating structures that can be seen along the Little River Trail. Elkmont was first a logging camp and the Little River Road that you take to access this section of the park was once a railroad. 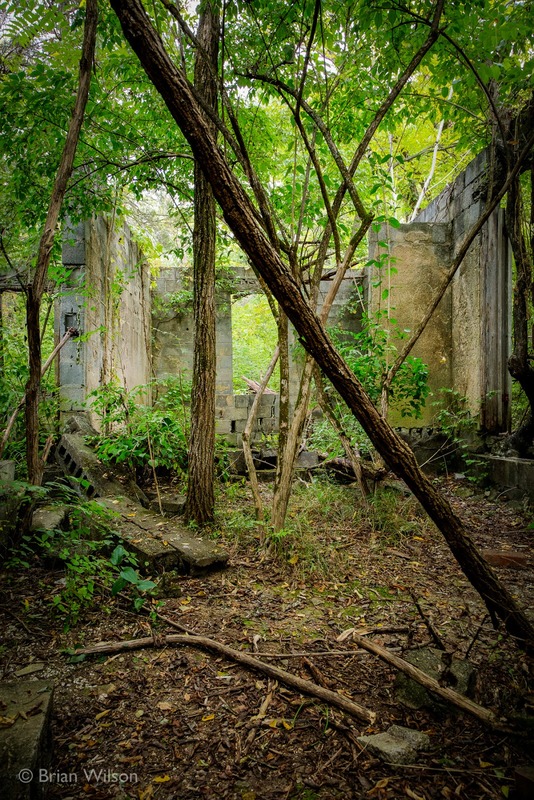 Around 1910 it became a popular vacation spot long before this land was owned by the national park system. Many of the people who frequently vacationed here were from nearby Knoxville and owned these homes. Those who didn't own a home stayed in the nearby Wonderland Park Hotel. 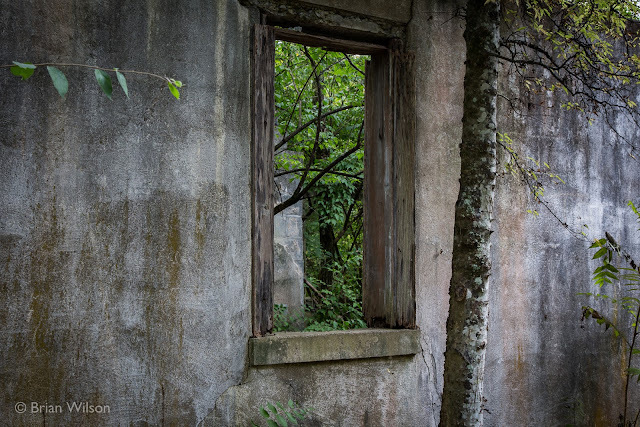 This area remained popular through the 1930s but things soon had to change. 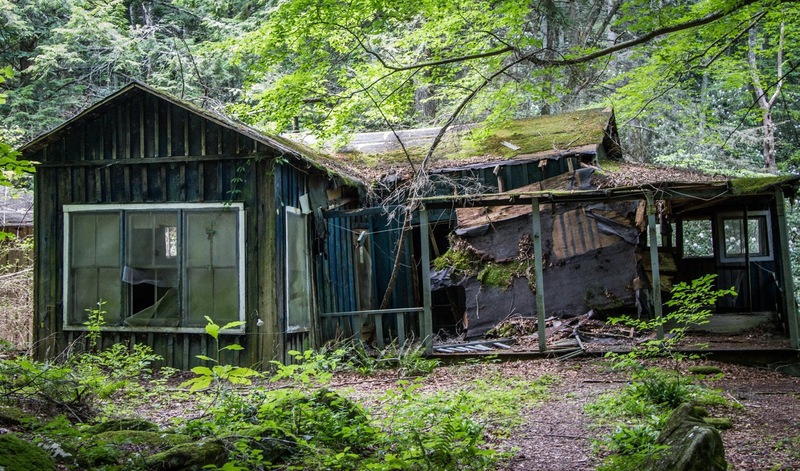 Once the land became the Great Smoky Mountains National Park, the Park Service did not force the owners of these homes out. They initially provided a lifetime lease allowing the owners to keep the properties until their deaths. But that was too good to be true, In 1952, the properties were converted in to 20-year leases and were renewed for another 20 years in 1972. However, in 1992, the National Park Service stopped renewing the leases and eventually the residents had to move out. 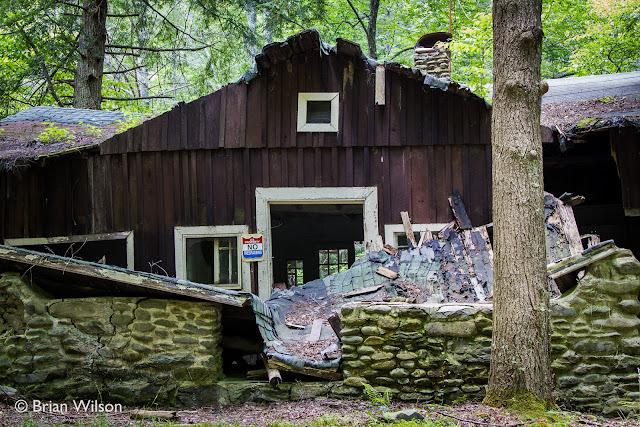 Since 1992, many of the homes and buildings here deteriorated rapidly. 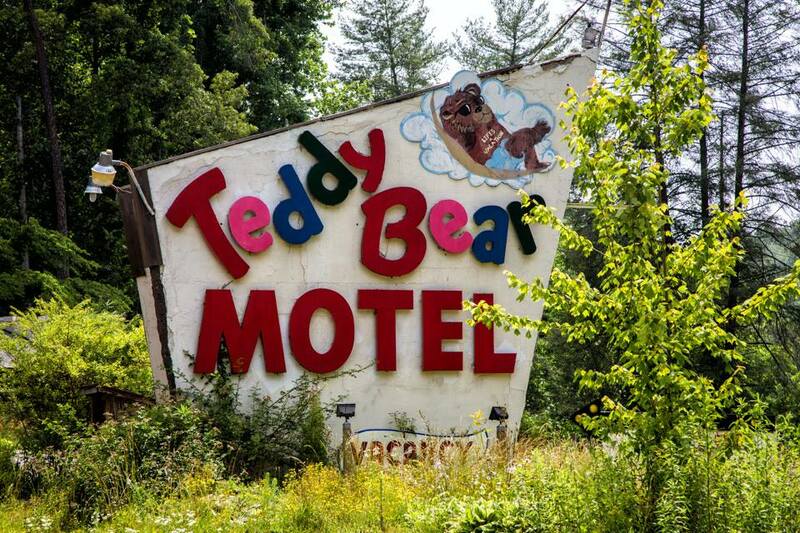 Because of this, the National Park Service planned to remove the properties entirely. 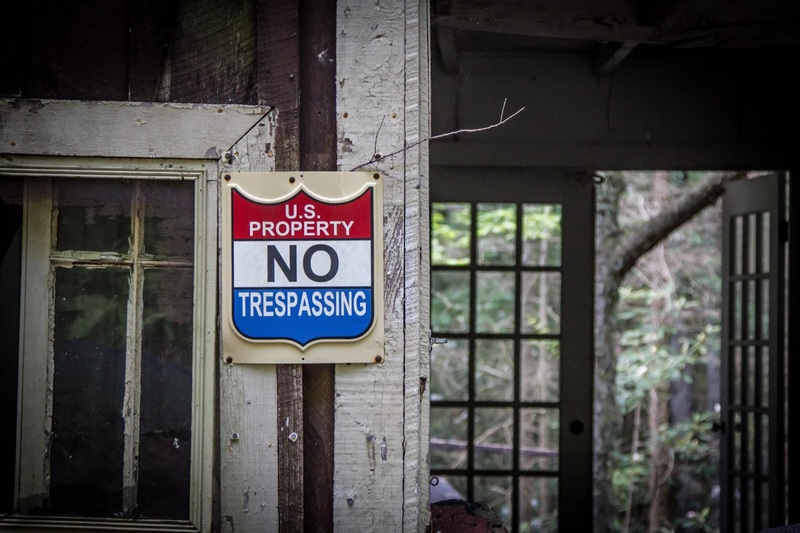 Thankfully, in 1994, a number of the structures were placed on the National Register of Historic Places and most recently the National Park Service began to even restore some of the homes preserving them for future visitors. 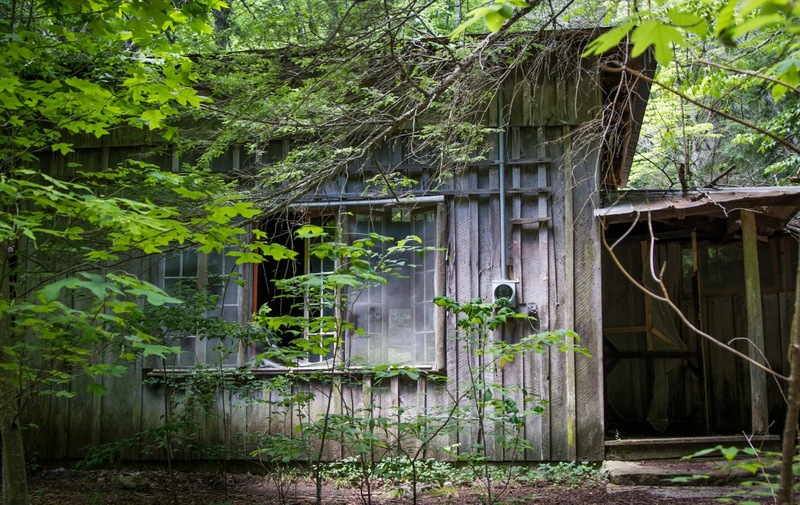 Elkmont can be found off the Little River Road in The Great Smoky Mountains National Park. For more information, you can check out this page. Motor lodges once lined many US highways across the country and were the primary places people stayed on family vacations. 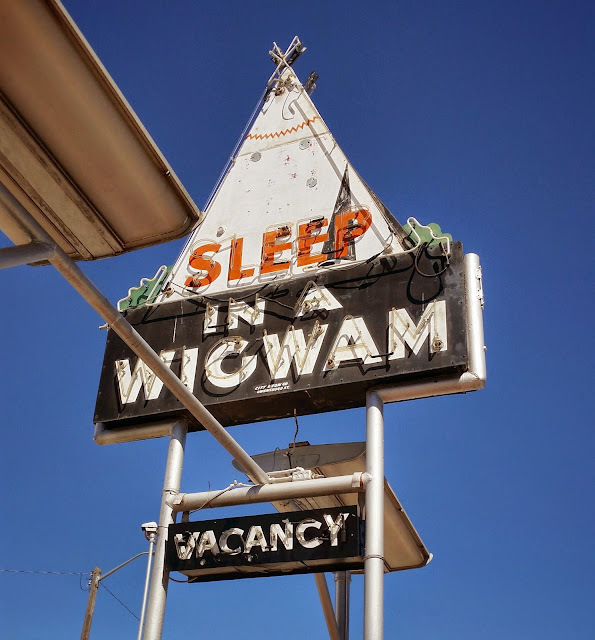 Once interstates were built, traffic on US highways in non-urban areas began to thin dramatically and there were fewer guests to stay in these motels. 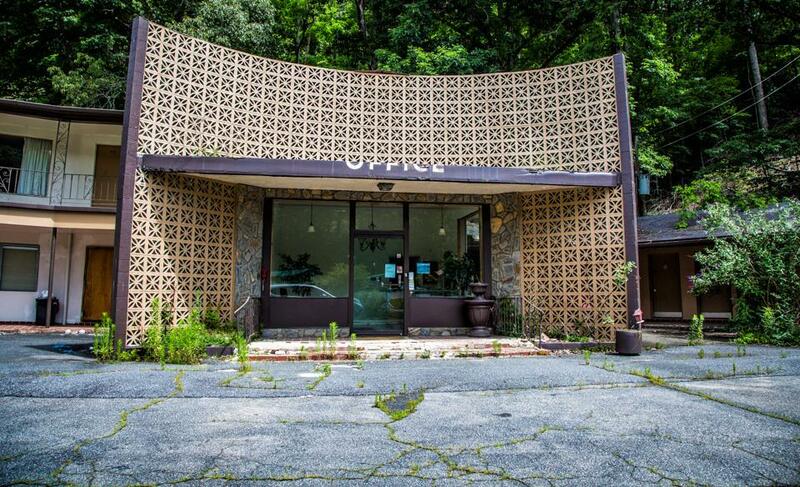 Over the years many of them have gone out business but some of these places still remain today. Just outside Cherokee, NC, near the Great Smoky Mountains, you'll find a few reminders of motor lodges that are no longer open. 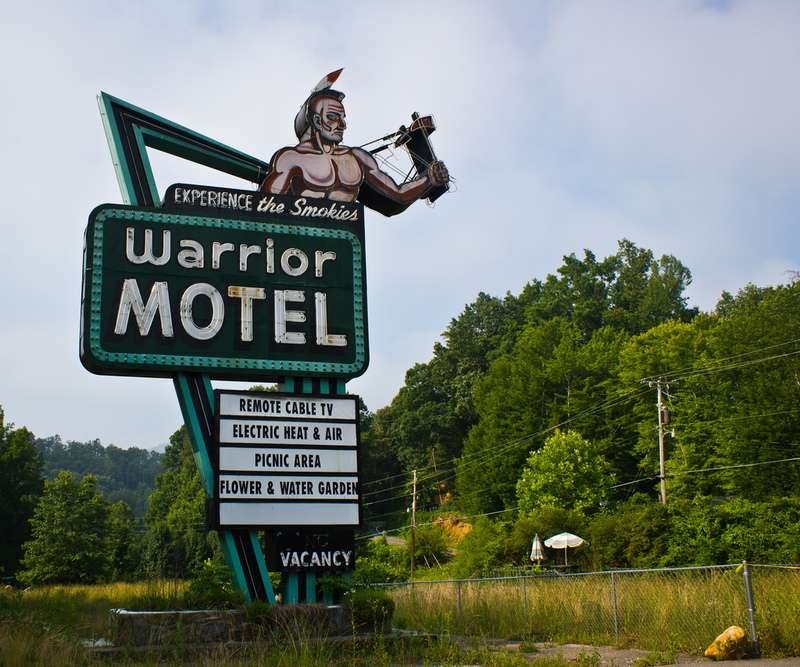 Cherokee is still a popular tourist spot, benefiting from it's location as the gateway to the Great Smoky Mountains from the North Carolina side. But even with the steady tourism over the years, these mid-century motor lodges have closed up and have now begun to deteriorate. 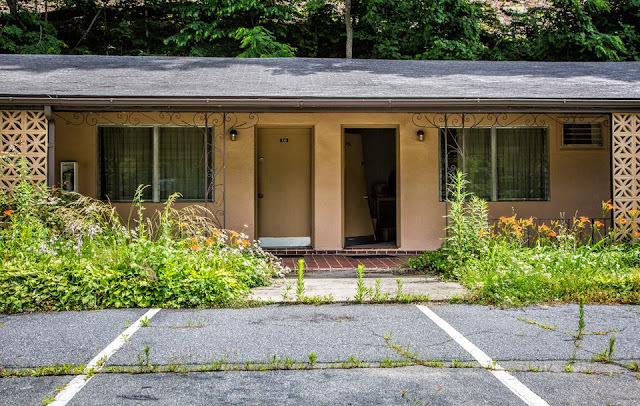 Today, most motels are chains strictly adhering to their parent companies' design principles. So there's a real sameness to modern motels. In contrast, motor lodges often had real character to them and many had very unique names. The signage of these places were great works of Americana art. It's sad to see so many of them go, so go check out the remaining ones while you can. 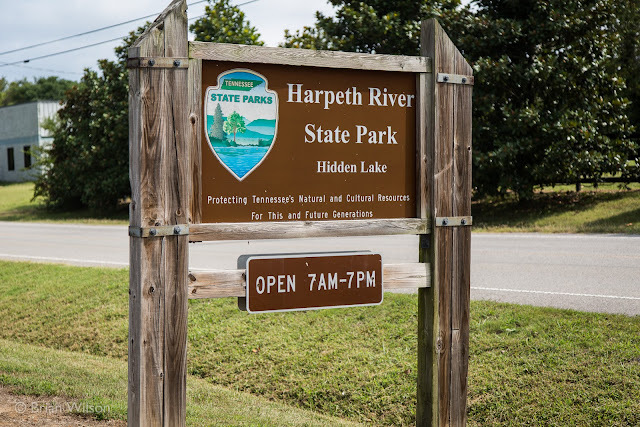 In West Nashville along the Harpeth River is Hidden Lakes State Park. 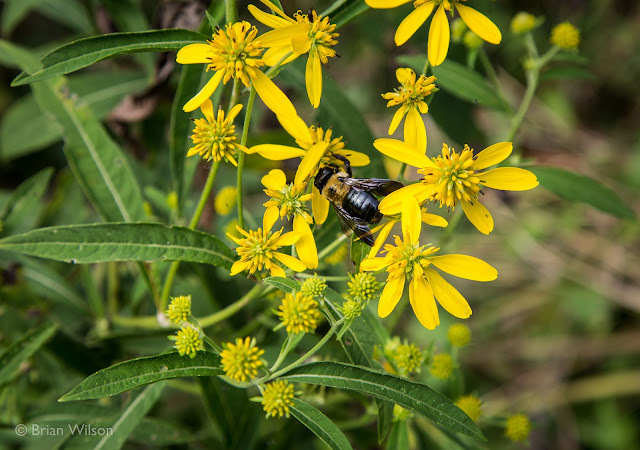 Here, looping trails meander through fields of flowers and trees. You'll eventually come to Hidden Lake, a quarry built in the late 1880s that is now flooded and gives the park its name. At one time this was a popular swimming hole for a nearby resort, but I'm not sure how clean the water would be today. Take the trail that heads up and around the left side of this lake to continue on. The real gem of this park is found above the lake along the ridge that surrounds the quarry. 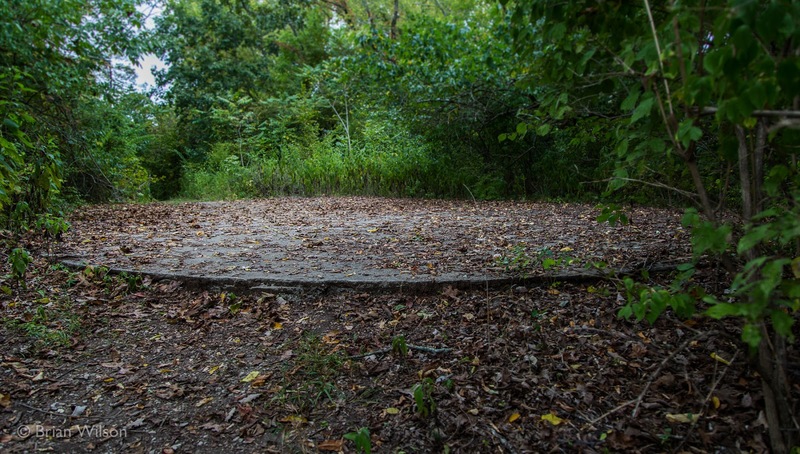 Here you'll find the remains of a family resort that was operated in the 1930s and 40s. 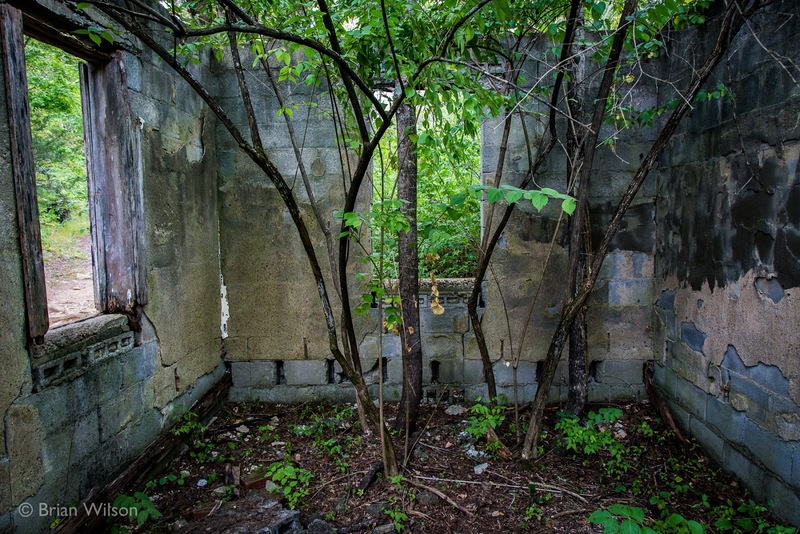 The remains includes the lodge itself (which burned in the 1940s), various out-buildings and even a dance floor that sits right on the edge of the lake. There are a number of other signs of building scraps, a possible water tank and scattered bricks. 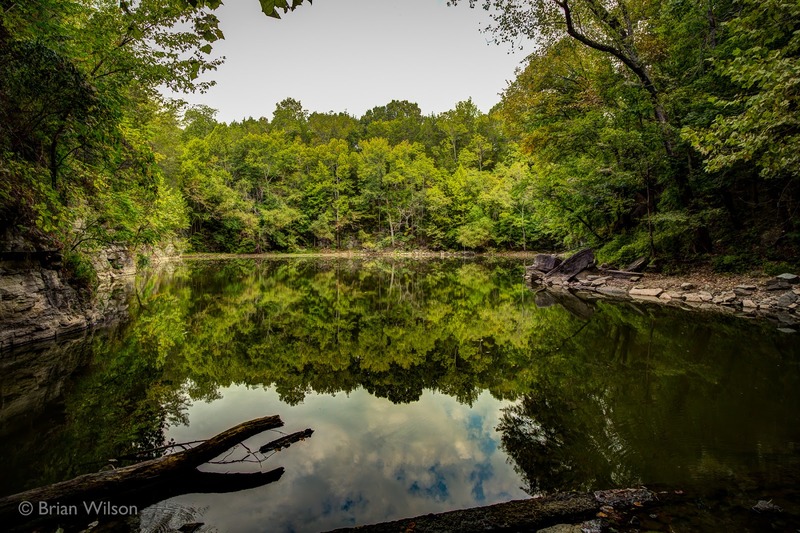 Hidden Lake is located off of McCrory Creek Lane in western Davidson County, just a few miles off of I-40. For more information, you can check out this page. A complete set of photos taken from here can be seen here.